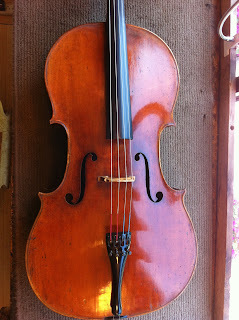 The Violin Shop: What Cello Are They Playing? Is That A Strad? What Cello Are They Playing? Is That A Strad? When you hear a great performer, ever wonder "What instrument are they playing? Is it a Strad?" If you hear a great solist on violin, chances are good that they will be playing on a Stradivarius or a Guarnerius del Gesu. Not so much with great cellists. Sadly, the great Guarnerius del Gesu never made a cello. 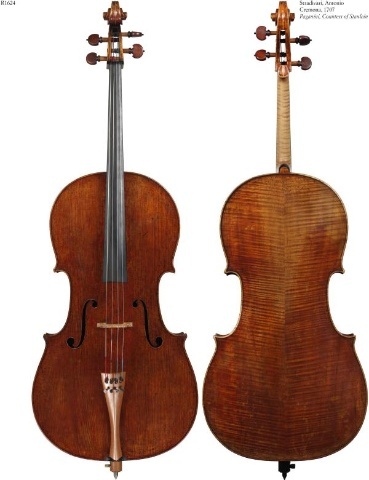 And many of Stradivarius' cellos, particularly the cellos he made before 1700, were very large and not particularly well suited to the demands of a modern soloist. All but two of those large pattern Stradivarius cellos have been "cut down" and reworked into easier playing modern instruments. 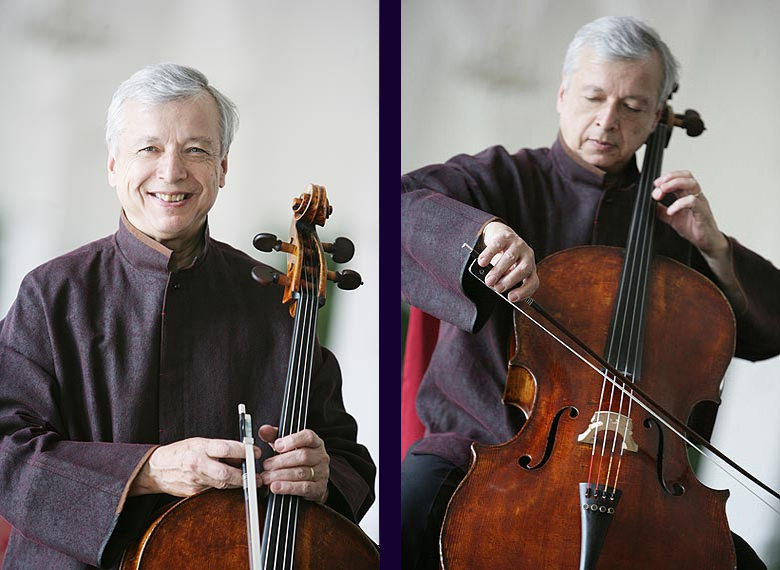 Luckily, two great Venetians, Montagnana and Gofriller, made great cellos that meet the demands of today's great cellists. 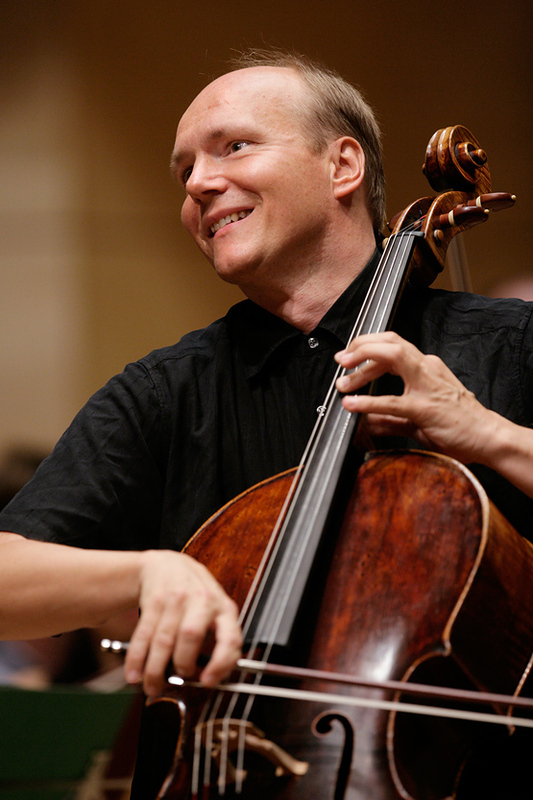 Here is a list of some wonderful cellists and the instruments they play. 1733 Domenico Montagnana-Nicknamed "Petunia" by a student in Salt lake City, Utah.